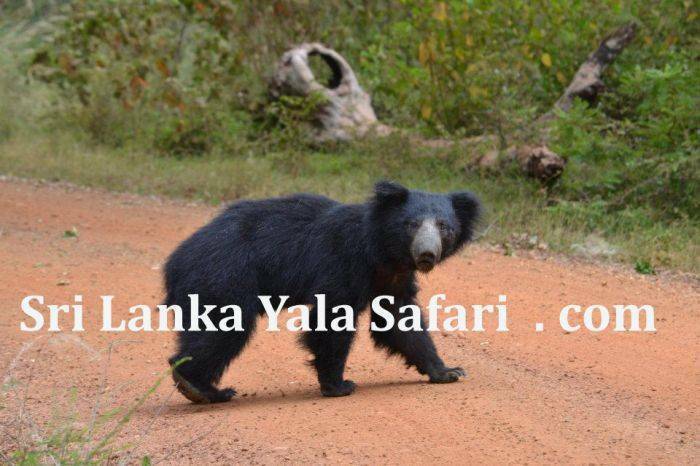 Our trip with Yala Safari Camping ... Our trip was outstanding. *A/C power (Charge phone or crammer).... etc. ( transport will be with in the yala Park and up and down from hotel to Park). The possibility of rain should not dampen your spirits. Should it rain you will be protected from the rain in your large en suite water proof customer tent, as well as in the dining tent. For mobility within camp we provide umbrellas and raincoats if required. 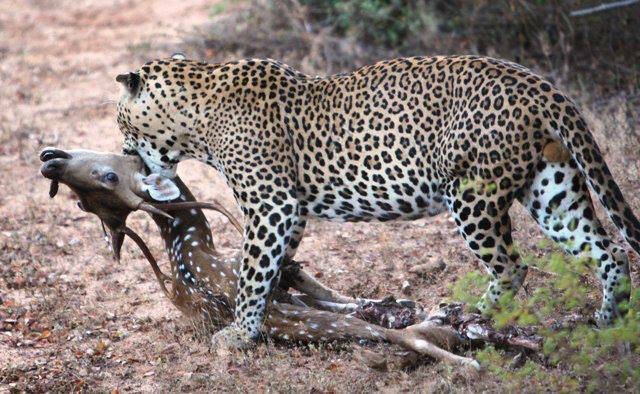 During sunshine hours after heavy rainfall many animals such as leopards may come out into the sun to dry themselves. 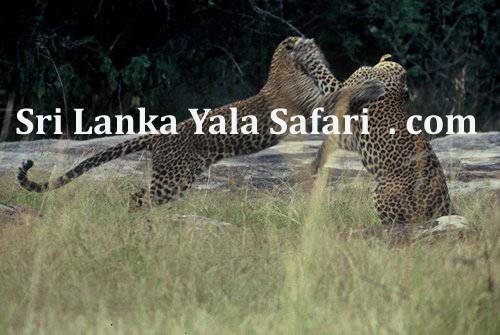 Leopards and other wildlife can be viewed all year round in Yala and we recommend visiting Yala at any time of the year. 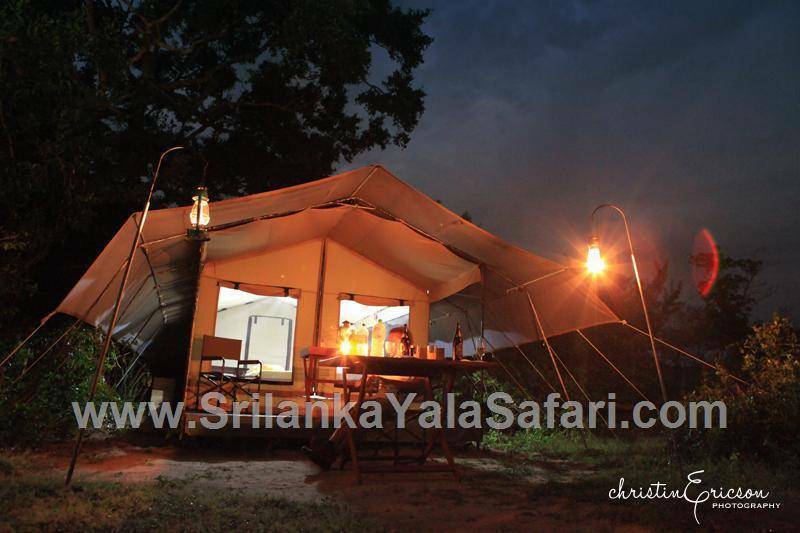 Yala Safari Camping has located Close to the yala National Park. 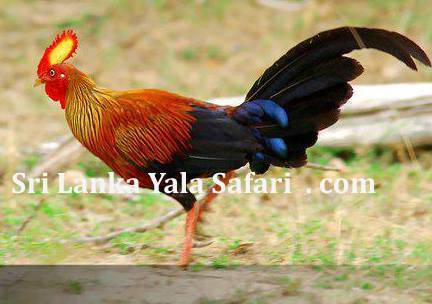 Yala (Ruhuna) National Park is situated in the Arid Zone of Sri Lanka’s South East region. Comprising of five blocks, this National Park covers an area of 151, 778 hectares. Currently only Block I, covering 14, 100 hectares, is open to the public. 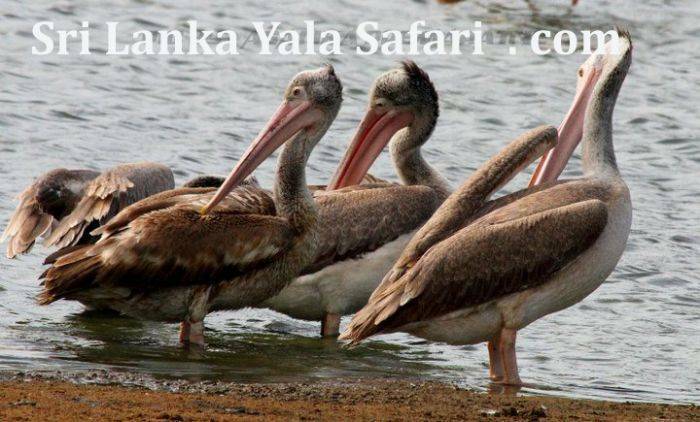 Yala’s historical significance dates back to 500 B. C and evidence shows that the park was inhabited in the past. The area remained a free hunting area for sport until the 1900s, when it was declared a Game Reserve. In 1938 a section of the park was declared a National Park. your booking, as we have to reserve the place in side Yala park for the camping.